Nov. 15 (UPI) — The Department of Defense announced Thursday the withdrawal and realignment of some U.S. Africa Command Counter Violent Extremist Organization, in accordance with priorities outlined in this years National Defense Strategy. 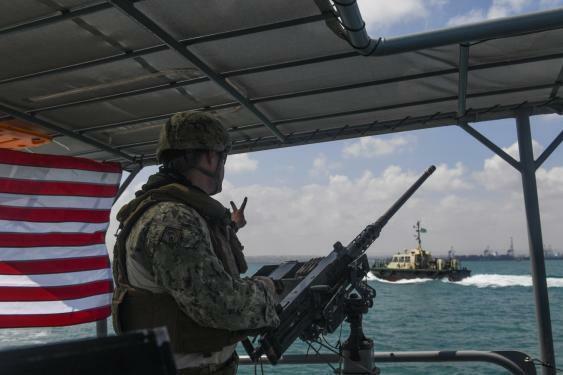 “Optimization preserves the majority of U.S. security cooperation partnerships and programs in Africa to strengthen partner networks, enhance partner capability and support ongoing programs,” the Pentagon said in a press release. Africa Command, the newest of the Pentagon’s commands across the globe, has relatively few personnel compared to other commands and is scattered over a huge, complex landmass with hundreds of languages and ethnic groups.